Apple iPhone 6S Plus Photo Size Comparison with iPhone 6 Plus in MBs. The Apple iPhone 6S and iPhone 6S Plus are the two most amazing thing of the second half of 2016. The camera is the most significant improvement on the S lineup following the iPhone 6 and iPhone 6 Plus launch and we have gone through iPhone 6S vs iPhone 6 camera comparison. The iPhone 6S definitely has few improvements over iPhone 6 in terms of camera. 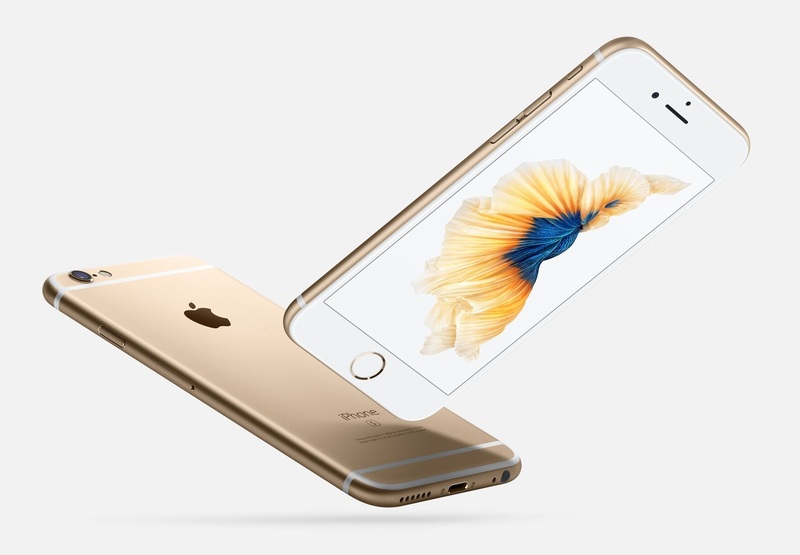 Both iPhone 6S and iPhone 6S Plus have same camera unit. We closely look out iPhone 6S Plus and iPhone 6 Plus photo camera size shared by Saleem Khan. Note – Live Photo isn’t available for iPhone 6 and iPhone 6 Plus.